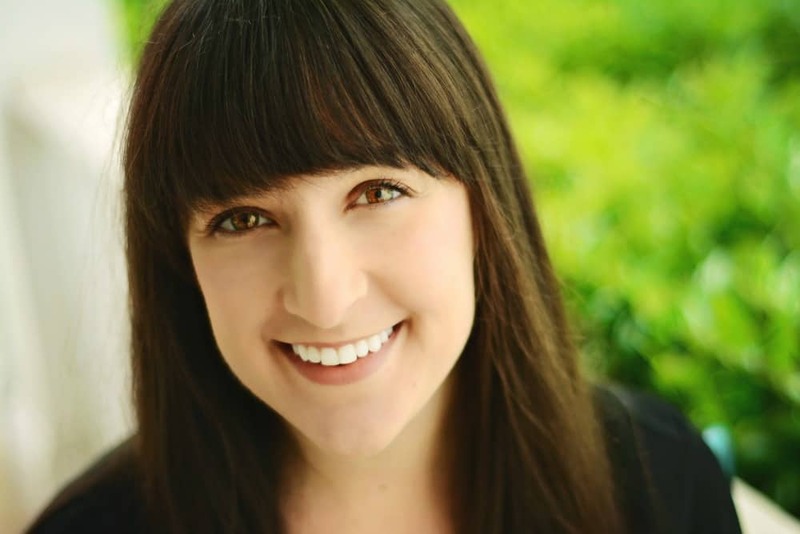 October 7, 2016 By Liz 21 Comments Note: This post may contain affiliate links. Ready for some super-easy-no-excuse-not-to-make-them recipes? Each of these vegetarian recipes requires just 5 ingredients (or less!) so you don’t have to make an extra trip to the grocery store. These sticky garlic noodles from Kelly and Cricket can be made in 15 minutes which makes this a perfect weeknight meal or lazy Saturday dinner! 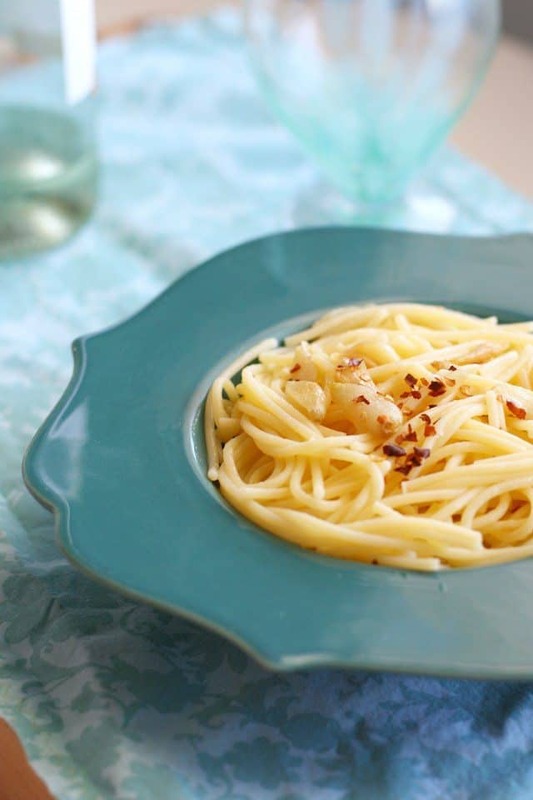 Or for a different twist on garlicky noodles, try this easy gluten-free garlic spaghetti from the Pretty Bee! Obviously, the best way to eat broccoli is with cheese, which makes these broccoli cheddar fritters from KitchenJS the perfect appetizer. 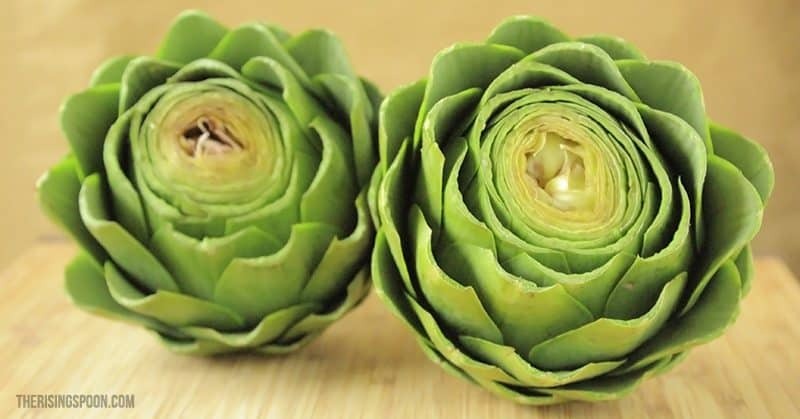 While we’re on the subject of appetizers, there’s just something about artichokes that seems fancy to me. But these boiled artichokes with lemon butter dipping sauce from The Rising Spoon are fancy without being complicated. Fresh bread on the table in just a few minutes? Yes. And the best part? There’s NO yeast! 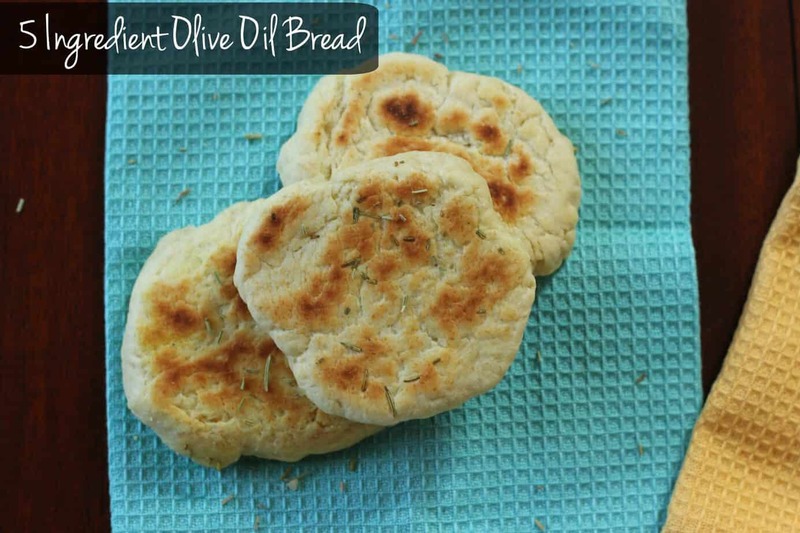 Seriously, this olive oil bread is so easy. 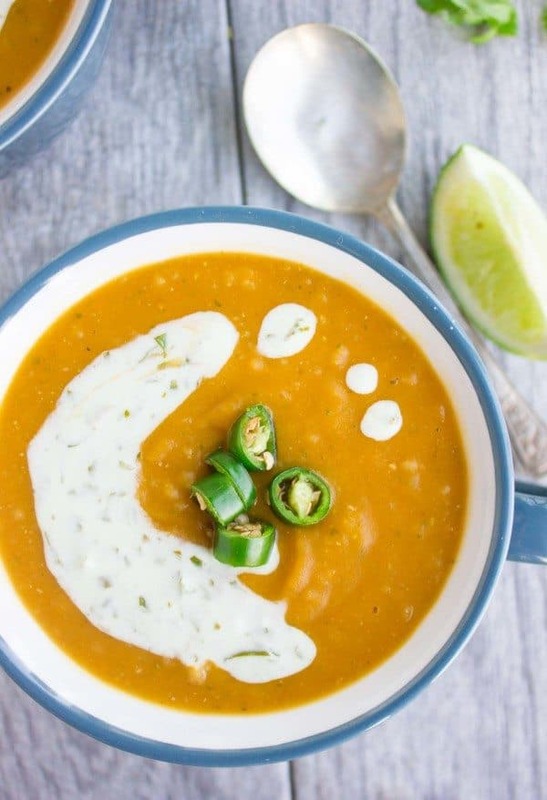 This quinoa sweet potato lentil soup from Two Purple Figs is basically autumn in a bowl. I mean, does it get more fall than this? Ok technically the sauce is 5 ingredients, so it make it into a full meal you’d need 6. 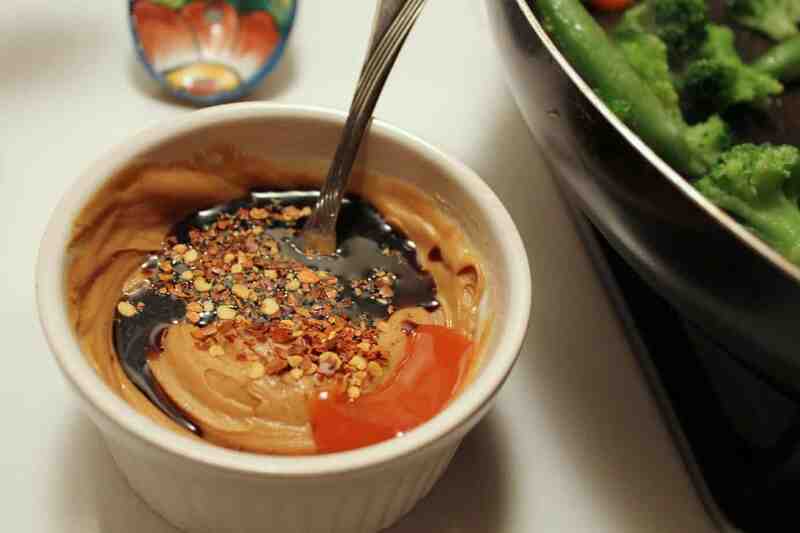 But this 5 ingredient peanut sauce works well on noodles, rice, quinoa, veggies, or any combination of those things! So you’ve got plenty of options depending on what you have in your fridge. 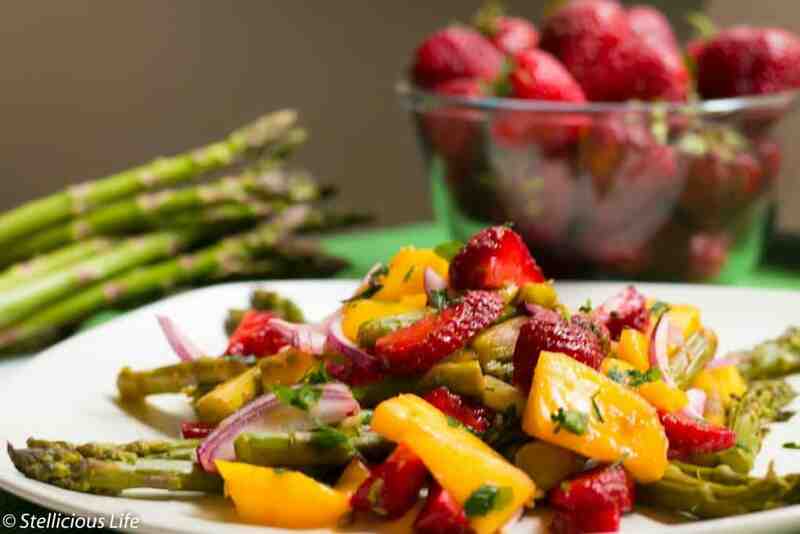 Grab the last of the season’s strawberries and make this strawberry mango asparagus salad from Stellicious Life! This healthy salad would make a perfect lunch or side dish. 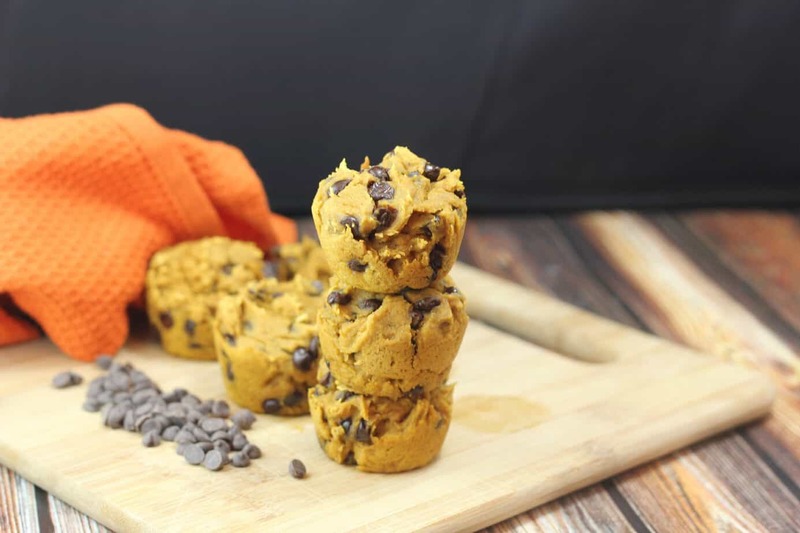 I know it’s kind of cheating because these 3 ingredient pumpkin muffins use a mix but… it’s October so I can’t not share them. Plus they’re healthy & delicious. What more can you ask for? Remember back in the day when Brussels sprouts had a bad reputation? Well, clearly that’s changed thanks to recipes like this one. 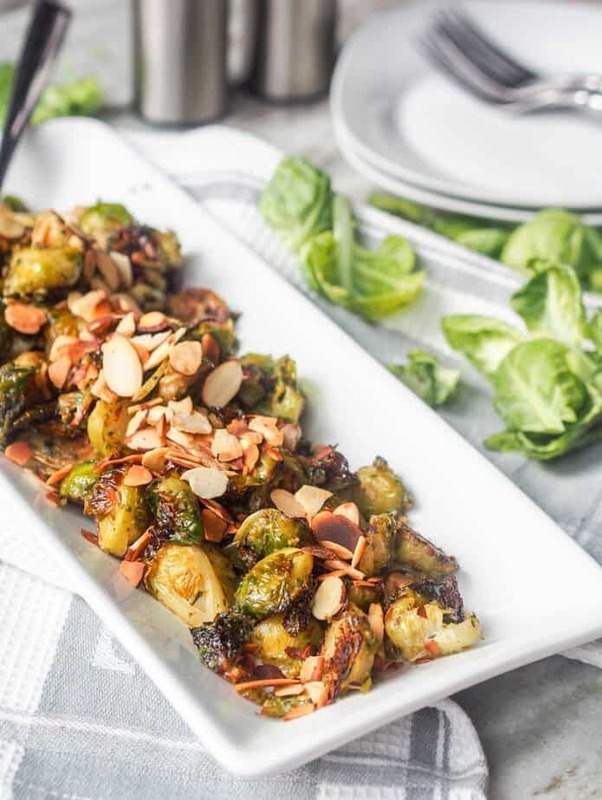 Try these vegan pesto Brussels sprouts from Avocado Pesto. 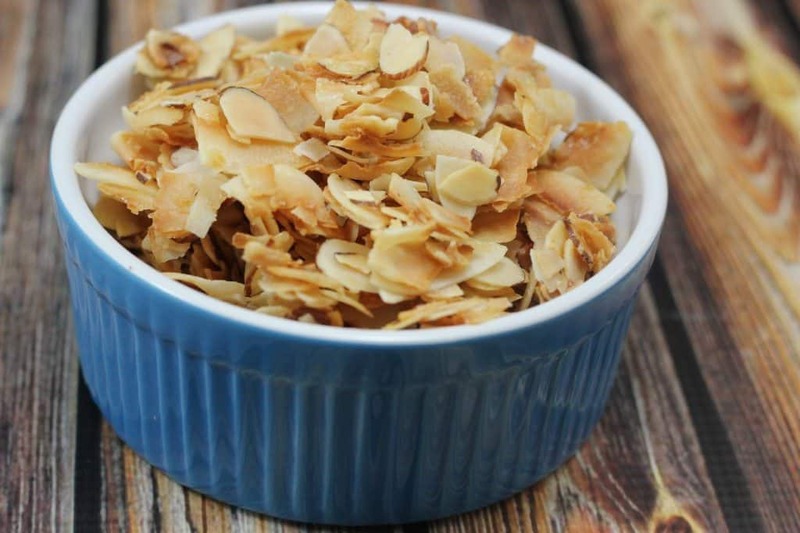 This grain-free granola is the granola that I make over and over again. It’s one of my favorites because it’s higher in protein and fiber than most granolas so it actually fills me up! 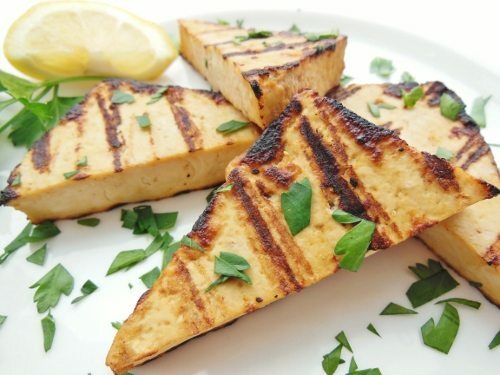 Tofu can be intimidating if you don’t cook it very often, but this lemon soy tofu from Chelsea’s Healthy Kitchen is an easy way to start. With just three ingredients, it’s hard to go wrong! 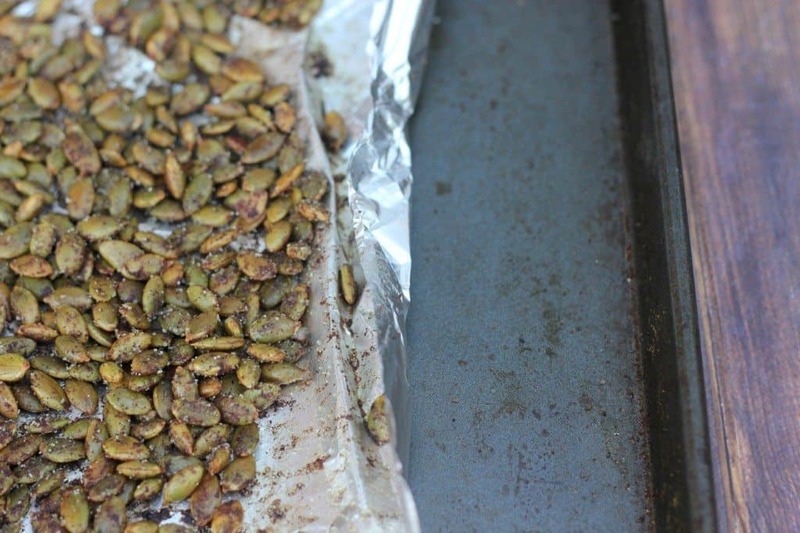 I promise not to go pumpkin crazy on you but these easy cinnamon sugar roasted pumpkin seeds make an amazing salad topper. Or trail mix ingredient. Or straight-out-of-the-jar snack. 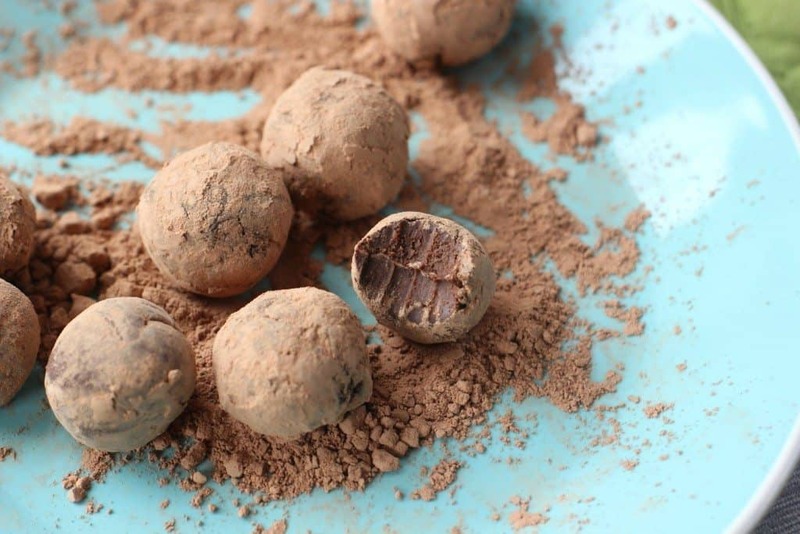 This list wouldn’t be complete without a dessert option, so how about these super easy vegan + gluten free avocado truffles? I promise you won’t taste the avocado but you will taste melt-in-your-mouth deliciousness. 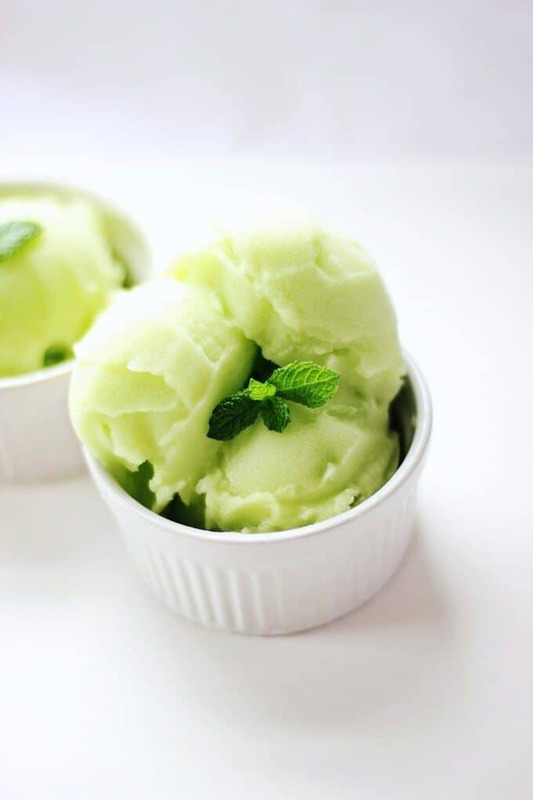 And if you’re more of a fruit dessert person vs. a chocolate dessert person, then you must make this honeydew sorbet. With just a couple of ingredients and a few steps, you’ll have homemade dessert in no time. Clearly, vegetarian recipes don’t have to be complicated! With just a few simple ingredients, you’ll have your next breakfast, dinner, or dessert ready in no time! 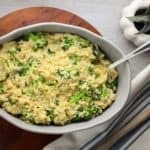 Looking for even more easy recipes? I’ve got you covered! 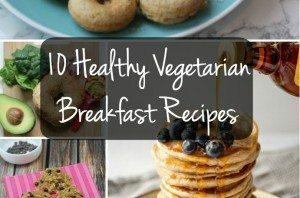 Check out this list of 10 healthy vegetarian breakfast recipes! Can’t wait to try the sticky garlic noodles, thank you for sharing the recipe. Happy Weekend! Mmmmm looks like some winner recipes right here! I love promoting the idea that healthy can be easy and done with few ingredients! love it! I feel healthier already just looking at these incredible pictures! Yum, can’t wait to try them all. 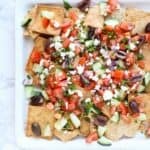 Sharing for sharing all these amazing recipes. 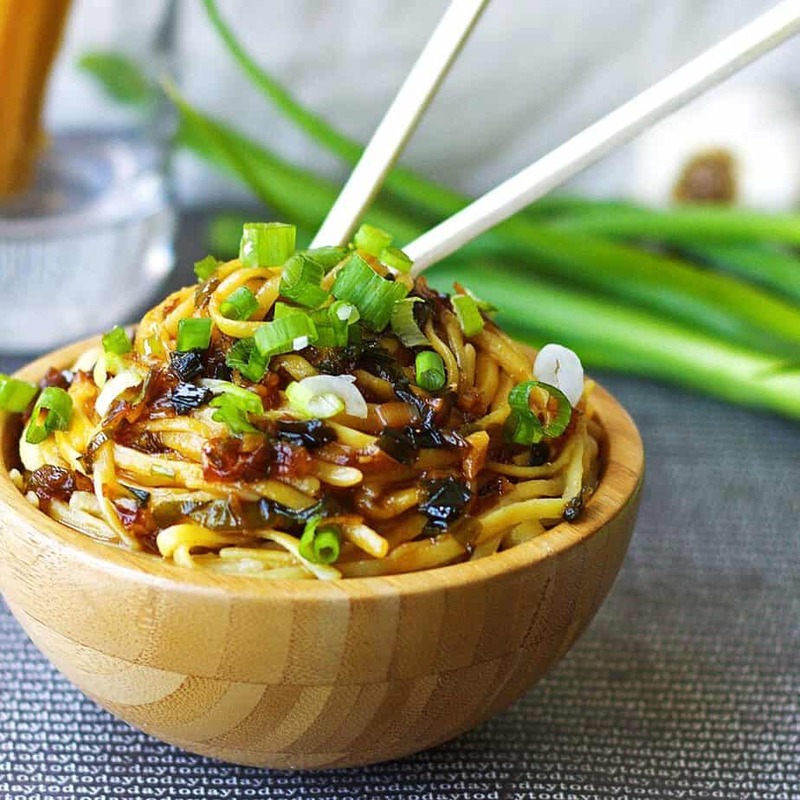 Must try those Sticky Garlic Noodles – under 15 minutes – they sound delicious. So many vegetarian goodies! I almost can’t tell which one is my favorite – I’d love to try the avocado truffles! Ooh, I still remember those truffles! 🙂 And the noodle dishes here really stand out to me. Loving all these easy veg recipes! Perfect for weeknight dinners. I think we might have to try all of them! Noodle dishes are always a good quick go-to recipe! that olive oil bread and the sorbet both look amazing! 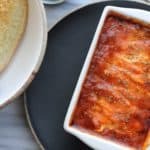 love easy, quick dishes! I am all about some 5 ingredients or less! I do not like to cook and prepare for hours on end, heck I don’t like to do it more than about 30 mins. Being real here! 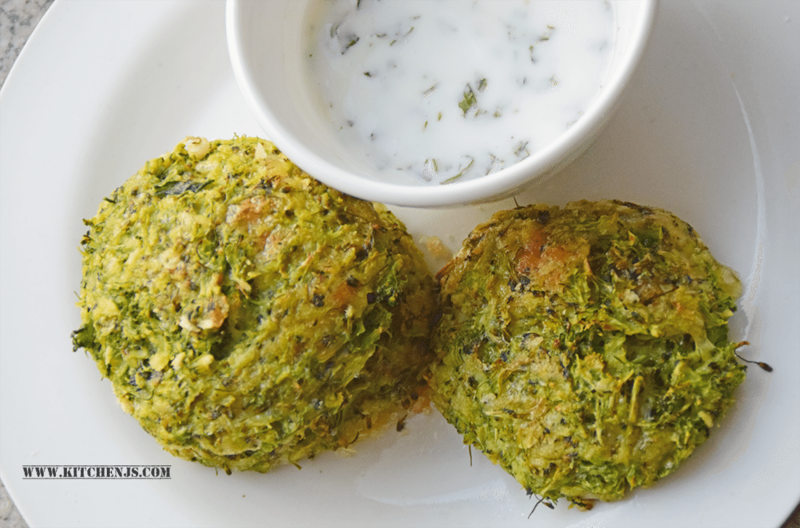 I think I’ll be trying the broccoli cheddar fritters! I like broccoli anyway but put cheese on it and wow! Thanks for these !!! Wow! You have quite the collection of recipes here! Everything looks so good! And they’re all VERY Fall-related! Seriously need to try every single one of these recipes. Drooling!! I’m all over those boiled artichokes. I always forget about artichokes! These all look awesome!! Esp, the olive oil bread and the brussel sprout recipe one. I love recipes that use minimal ingredients. 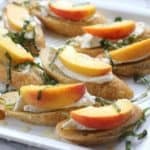 All of these dishes look absolutely amazing! One of my favourite easy veggie sides is sauteed asparagus. So simple but so delicious! So many great options to choose from! Those sticky garlic noodles look they could become a fave! What a great roundup! I find my recipes do better the fewer ingredients they have! Pinned! I LOVE how simple all these recipes are! I can’t wait to try the Brussles sprouts, pumpkin seeds and truffles!